Being a writer isn’t just owning a pen and a pad of paper. Any of us can be a writer but not all of us can be a GOOD writer. What is a definition of a good writer to you? Someone who inspires or perhaps someone who empowers people to be a better version of themselves. Yes? In Creative Writing, we are taught about proper grammar usage, correct punctuation marks, spelling, capitalization of the letters, appropriate vocabulary, and so on. It’s not just jotting down your thoughts and that’s it voila—your so called obra maestra! Heck no! I’ve read numerous of articles from aspiring writers, as I said all of us can be a writer, even your neighbor, or the beggar on the street as long as he is literate enough but not all has this kind of magic to touch the readers’ hearts; not everyone has the passion and patience like true writers have. Anyhow, I commend those people who have tried to write on some certain websites for they are courageous enough to share their deepest thoughts even if that means flaunting their flaws. But just imagine a writer who has just published a book or novel, imagine how many sleepless nights and frustrating days he had to finish his masterpiece; sometimes it takes years before a writer could finish his book. It has undergone with scrutiny proofreading. There, I finally said it—proofreading, let’s talk about how important it is in your writing. When I was in elementary, I represented our school in Journalism- Proofreading English contest (there were two kinds of languages, our native and English language), as a youngster, I have taught to use the proper usage of grammar, correct punctuation, spelling, and all the things that are necessary on proofreading .I began to be a keen-observer, I could find mistakes on your article in one to two scan of reading. But in all honesty, even in my own writings, every now and then, after I published it and all, I could still find a mistake and that was horrifying! I am saying, even if I couldn’t have perfected my own writing at least you could have to. Too many people these days seem to be more focal on impressing or pleasing others by using their flowery/deep vocabularies which do not make sense that sometimes make the idea of the write up diffusive, as a result, the message of the essay becomes ambiguous to the readers. Remember: write to express not to impress. Focus on the subject of your piece. You have to consider who your readers are and the purpose why are you writing. Avoid redundancy of the words. You can use synonyms. Grammar is VERY IMPORTANT! I was disappointed to one writer who said that writing is not all about having a perfect grammar. I don’t know what you are talking about but as a writer you should have known that proper usage of grammar is extremely important! Attend to some workshop if possible! Still on grammar: consistency of the tenses of the verb is awfully important. Be mindful with capitalization of the letters, punctuation marks, and spelling as well. 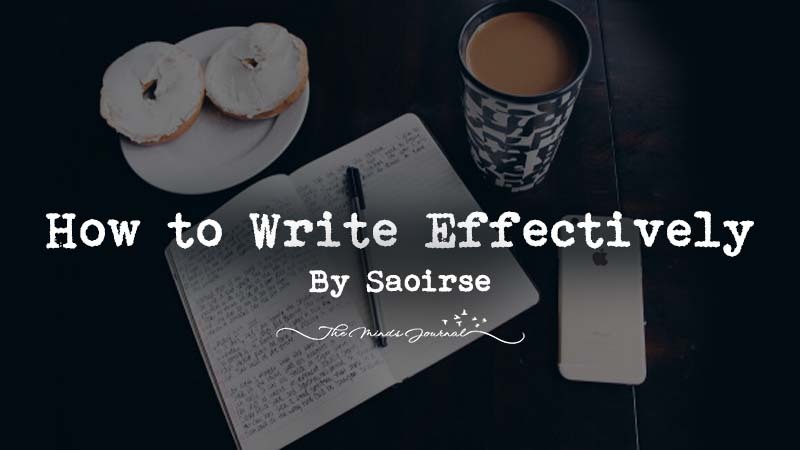 Express your writing in an eloquent way. It’s a must! In other words, proofreading is necessary so that you can deliver your ideas effectively. Once you hit that publish button, a vast amount of people all over the world could read your article. Various people who have wide experience on writing more than you. So to avoid being called “dull-witted”, scan your writing, read it slowly and thoroughly and make sure you have conveyed your message rigorously.